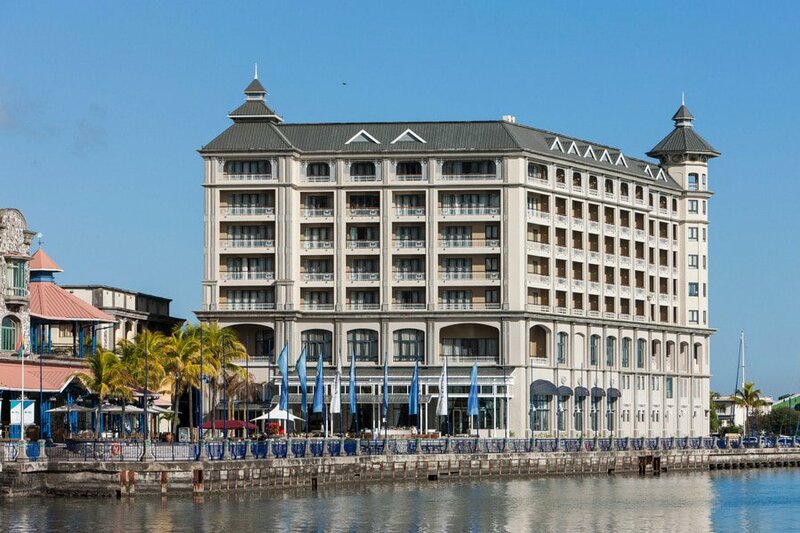 The best in Port Louis, a recently renovated, grand old hotel on the harbour. Request a harbour view. The junior suite offers panoramic views. Three restaurants.